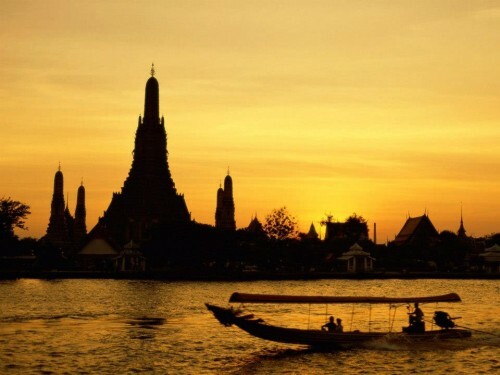 Cheap flights to Bangkok in September: €499! LTUR now offers bunch of dates when you can fly to Thailand for good price. Return flights Frankfurt – Bangkok are bookable for €499. This flights is operated by Royal Jordanian with 1 stop in Amman. Book as soon as possible at LTUR, the amount of places is very limited! « Cheap flights Warsaw-Barcelona from only €39!